Detachment 128 will hold a New Cadet Orientation Program (NCOP) from August 22 – 24 before the 2018 Fall Semester. 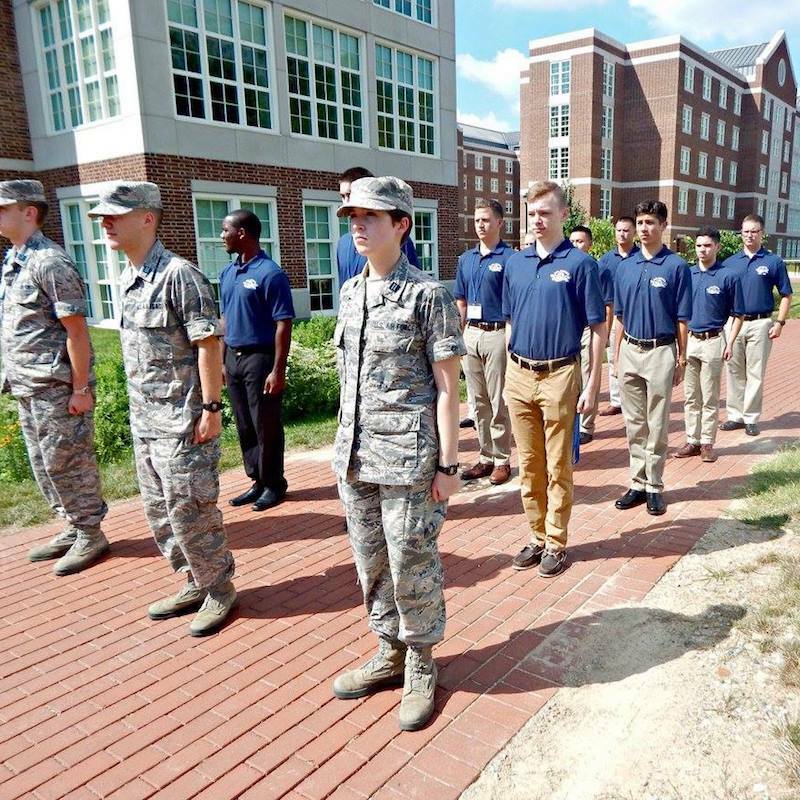 During this time, new cadets participate in a variety of activities to become familiar with the basics of AFROTC, the University of Delaware Campus, and student life. Most importantly it provides an opportunity for students and their parents to get to know current cadets and cadre. During NCOP, you will get to meet the Cadre and several returning cadets and learn vital knowledge that will start you off on a great path for your AFROTC career. NCOP is not a mandatory program, but as a new cadet it is an invaluable learning experience.